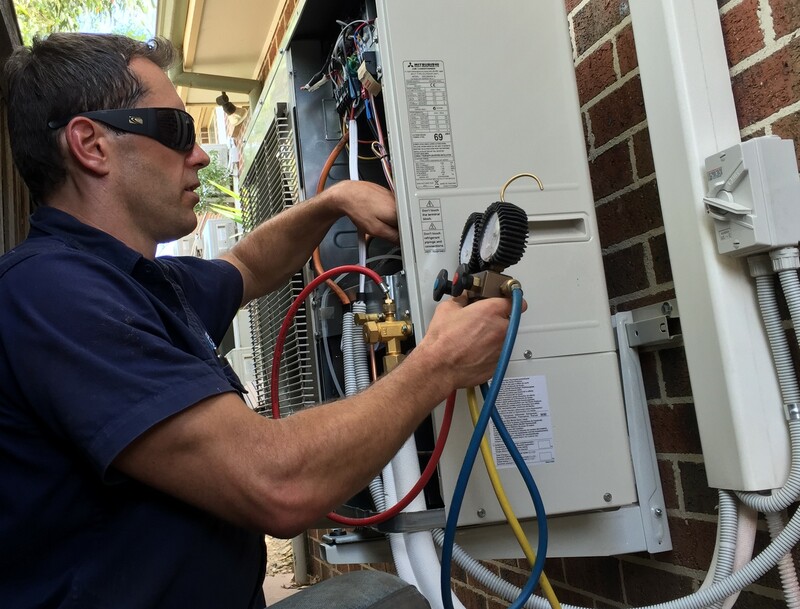 With over 20 years of experience in building services, specialising in HVAC, refrigeration and mechanical services, EPS Electrical & Plumbing can cover a wide range of essential services such as Electrical, General Plumbing and Inspections. 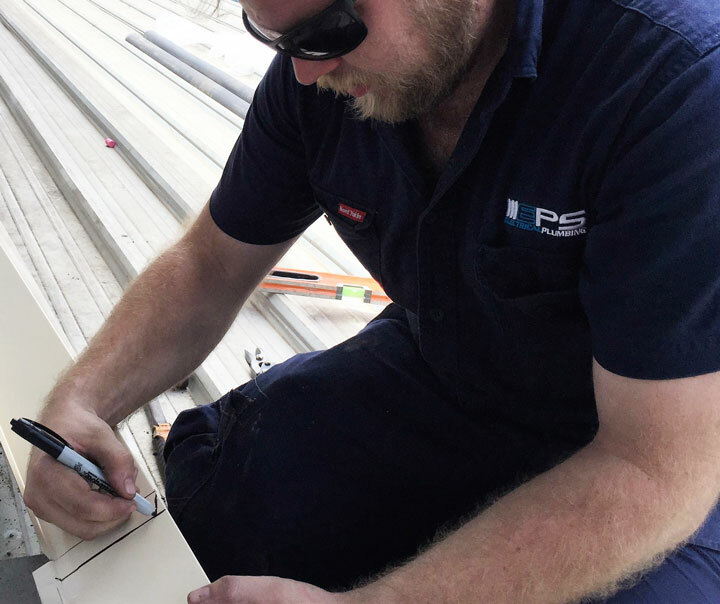 EPS Electrical & Plumbing provide a complete building maintenance solution, with a focus on calculus homework help delivering quality services to ensure the safety, reliability and energy efficiency of your building. EPS Electrical & Plumbing provide a wide range of services that are performed by fully qualified, experienced and licensed staff. You can view a full list of our Licensing and Certifications. We can provide you with all your building service requirements, from design & installation to ongoing programmed write essays for money preventative maintenance. We can also tailor a service schedule to suit your building needs. We offer experienced advice and consultancy with ongoing technical support as part of our repair and maintenance program. 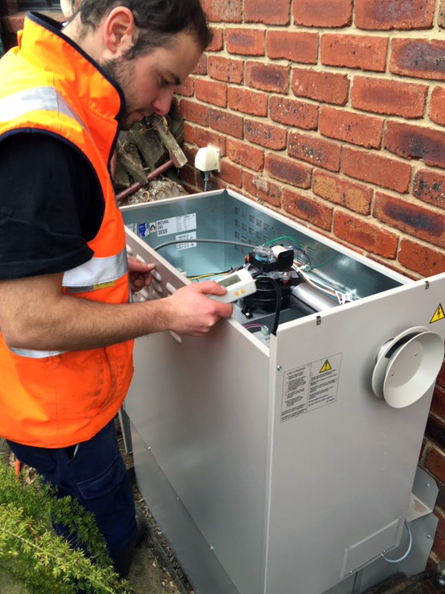 We take pride in providing quality work, expert advice and guarantee everything we do is to the highest standard. You can have a look at what our clients have had to say about us on our Testimonials page.